This is a list of exploitable or exploited mineral commodities recorded from this region. 183 valid minerals. 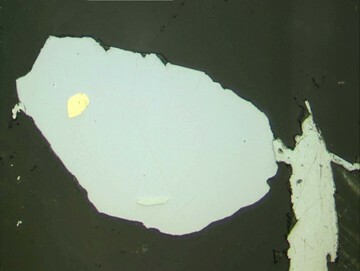 2 (TL) - type locality of valid minerals. Localities: Reported from at least 11 localities in this region. Localities: Reported from at least 14 localities in this region. Localities: Reported from at least 6 localities in this region. Reference: Orris, G.J., and Grauch, R.I. (2002): USGS Open-File Report 02-189. Reference: Singer, D.A., Berger, V.I., and Moring, B.C. (2008): US Geological Survey Open-File Report 2008-1155. Localities: Reported from at least 9 localities in this region. Localities: Reported from at least 7 localities in this region. Localities: Reported from at least 16 localities in this region. Reference: Berger, V.I., Singer, D.A., and Orris, G.J., 2009, Carbonatites of the world, explored deposits of Nb and REE; database and grade and tonnage models: U.S. Geological Survey Open-File Report 2009-1139, 17 p. and database. Reference: Botelho, N.F., Moura, M.A., Peterson, R.C., Stanley, C.J., Silva, D.V.G. 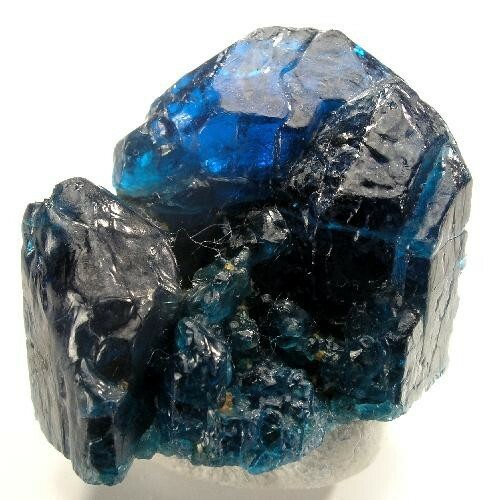 (2006): "Kalungaite, PdAsSe, a new platinum-group mineral from the Buraco do Ouro gold mine, Cavalcante, Goiás State, Brazil", Mineralogical Magazine 70, 123-130; Menez, J.; Botelho, N. F. (2017): Ore characterization and textural relationships among gold, selenides, platinum-group minerals and uraninite at the granite-related Buraco do Ouro gold mine, Cavalcante, Central Brazil. Mineralogical Magazine 81, 463-476. Reference: de Oliveira, C. G., de Queiroz, C. L., & Pimentel, M. M. (2008). The arenopólis-mara rosa Gold-Copper Belt, Neoproterozoic Goiás Magmatic Arc. Brazilian Journal of Geology, 30(2), 219-221. Reference: de Oliveira, C. G., de Queiroz, C. L., & Pimentel, M. M. (2008). The arenopólis-mara rosa Gold-Copper Belt, Neoproterozoic Goiás Magmatic Arc. Brazilian Journal of Geology, 30(2), 219-221.; Kuyumjian, R. M. (2008). Magmatic arc and associated gold, copper, silver, and barite deposits in the state of Goiás, central Brazil: characteristics and speculations. Brazilian Journal of Geology, 30(2). Reference: Econ Geol. (1995) 90:308-321; de Oliveira, C. G., de Queiroz, C. L., & Pimentel, M. M. (2008). The arenopólis-mara rosa Gold-Copper Belt, Neoproterozoic Goiás Magmatic Arc. Brazilian Journal of Geology, 30(2), 219-221. 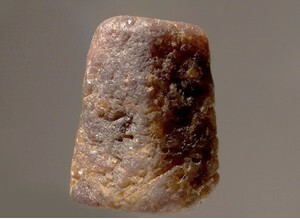 Reference: Pedro Filipe de Oliveira Cordeiro, José Affonso Brod, Matheus Palmieri, Claudinei Gouveia de Oliveira, Elisa Soares Rocha Barbosa, Roberto Ventura Santos, José Carlos Gaspar, Luis Carlos Assis (2011): The Catalão I niobium deposit, central Brazil: Resources, geology and pyrochlore chemistry. 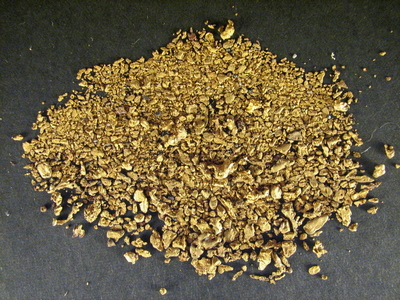 Ore Geology Reviews 41, 112-121. Reference: Econ Geol (1986) 81:1884-1898; de Oliveira, C. G., de Queiroz, C. L., & Pimentel, M. M. (2008). The arenopólis-mara rosa Gold-Copper Belt, Neoproterozoic Goiás Magmatic Arc. Brazilian Journal of Geology, 30(2), 219-221.; Kuyumjian, R. M. (2008). Magmatic arc and associated gold, copper, silver, and barite deposits in the state of Goiás, central Brazil: characteristics and speculations. Brazilian Journal of Geology, 30(2). Localities: Reported from at least 15 localities in this region. 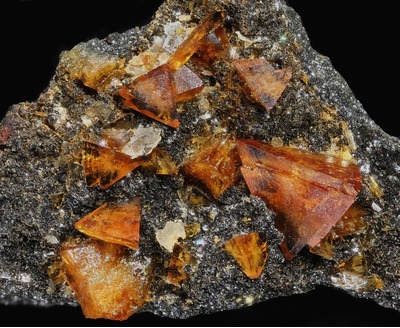 Reference: Márcia Abrahão Moura, Nilson Francisquini Botelho and Fábio Carvalho de Mendonça (2007): The indium-rich sulfides and rare arsenates of the Sn–In-mineralized Mangabeira A-type granite, Central Brazil. Canadian Mineralogist 45, 485-496. 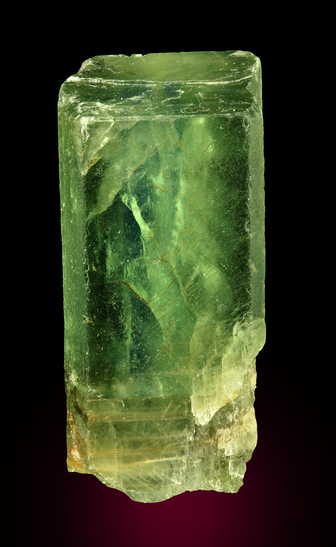 Reference: Jost, H., and de Tarso Ferro de Oliveira Fortes, P. (2001): Mineralium Deposita 36, 358-376. Reference: Petersen Jr, K. J., Schultz-Güttler, R. A., & da Silveira Bello, R. M. (2008). Alexandrita do pela ema, Minaçu/Go: inclusões fluidas e condições genéticas. Brazilian Journal of Geology, 32(3), 307-316. 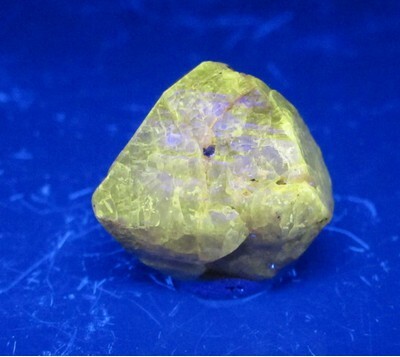 Reference: Candia, M.A.F., and Gaspar, J.C. (1997): Mineralogy and Petrology 60, 27-40. Reference: Palermo, N., Porto, C. G., & da Costa Jr, C. N. (2008). The Mara Rosa gold district, central Brazil. Brazilian Journal of Geology, 30(2). Reference: Santos, W. M. D. (2012). 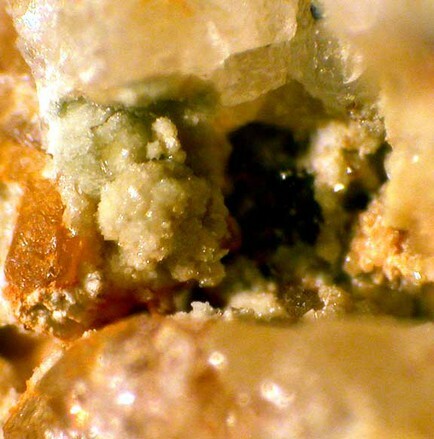 Mineralogia e geoquímica da bauxita derivada do anortosito, Barro Alto, Goiás. Dissertação(Mestrado em Geologia)—Universidade de Brasília, Brasília, 2011. 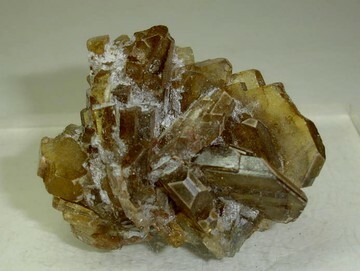 Description: In quartz-topaz rock (topazite). 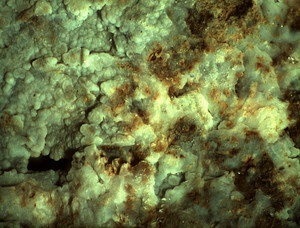 Reference: http://www.sbgeo.org.br/rgb/vol30_down/3002/3002270.pdf; Márcia Abrahão Moura, Nilson Francisquini Botelho and Fábio Carvalho de Mendonça (2007): The indium-rich sulfides and rare arsenates of the Sn–In-mineralized Mangabeira A-type granite, Central Brazil. 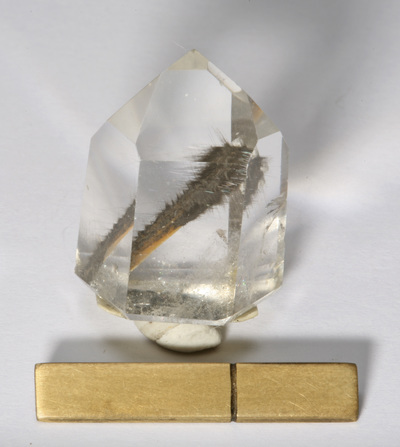 Canadian Mineralogist 45, 485-496. Localities: Reported from at least 8 localities in this region. Reference: M. Abrahao Moura et al. , Revista Brasileira de Geociensas, June 2000, 30(2), pp. 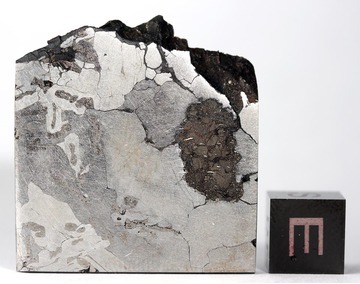 270-273; Márcia Abrahão Moura, Nilson Francisquini Botelho and Fábio Carvalho de Mendonça (2007): The indium-rich sulfides and rare arsenates of the Sn–In-mineralized Mangabeira A-type granite, Central Brazil. Canadian Mineralogist 45, 485-496. Reference: Menez, J.& Botelho, N.F. (2016): Ore characterization and textural relationships among gold, selenides, platinum group minerals, and uraninite at the granite-related Buraco do Ouro gold mine, Cavalcante, Central Brazil. Mineralogical Magazine: 80 (in press); http://forum.amiminerals.it/viewtopic.php?f=5&t=12684 (2016); Menez, J.; Botelho, N. F. (2017): Ore characterization and textural relationships among gold, selenides, platinum-group minerals and uraninite at the granite-related Buraco do Ouro gold mine, Cavalcante, Central Brazil. Mineralogical Magazine 81, 463-476. Reference: Econ Geol. (1995) 90:308-321; de Oliveira, C. G., de Queiroz, C. L., & Pimentel, M. M. (2008). The arenopólis-mara rosa Gold-Copper Belt, Neoproterozoic Goiás Magmatic Arc. Brazilian Journal of Geology, 30(2), 219-221.; Kuyumjian, R. M. (2008). Magmatic arc and associated gold, copper, silver, and barite deposits in the state of Goiás, central Brazil: characteristics and speculations. Brazilian Journal of Geology, 30(2). Localities: Reported from at least 12 localities in this region. Reference: Raimbault, L. and Bilal, E. (1993) Trace-element contents of helvite-group minerals from metasomatic albitites and hydrothermal veins at Sucuri, Brazil, and Dajishan, China. Canadian Mineralogist, 31, 119-127. 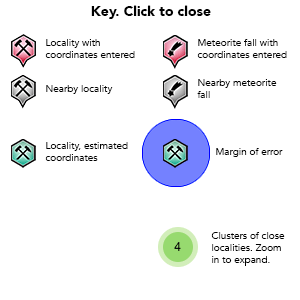 Localities: Reported from at least 20 localities in this region. Reference: Kuyumjian, R. M. (2008). Magmatic arc and associated gold, copper, silver, and barite deposits in the state of Goiás, central Brazil: characteristics and speculations. 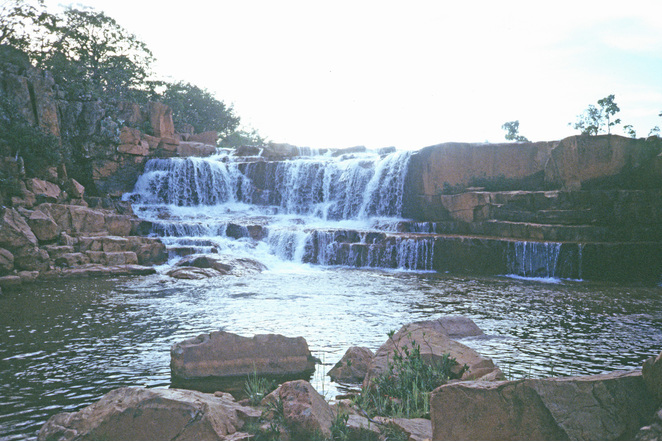 Brazilian Journal of Geology, 30(2), 285-288. 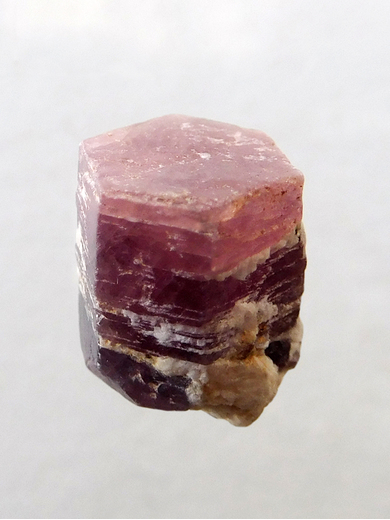 Reference: Yuri de Melo Portella, Federica Zaccarini, George L. Luvizotto, Giorgio Garuti, Ronald J. Bakker, Nelson Angeli and Oskar Thalhammer (2016): The Cedrolina Chromitite, Goiás State, Brazil: A Metamorphic Puzzle. 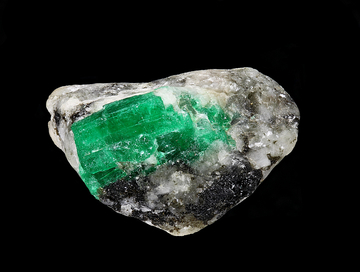 Minerals 6(3), 91. Reference: Botelho, N.F., Moura, M.A., Peterson, R.C., Stanley, C.J., Silva, D.V.G. 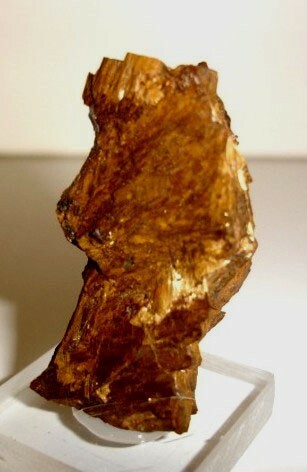 (2006): Kalungaite, PdAsSe, a new platinum-group mineral from the Buraco do Ouro gold mine, Cavalcante, Goiás State, Brazil. Mineralogical Magazine, 70, 123-130; Menez, J.; Botelho, N. F. (2017): Ore characterization and textural relationships among gold, selenides, platinum-group minerals and uraninite at the granite-related Buraco do Ouro gold mine, Cavalcante, Central Brazil. Mineralogical Magazine 81, 463-476. Reference: Garuti, G., Zaccarini, F., Proenza, J. A., Thalhammer, O. A., & Angeli, N. (2012). Platinum-group minerals in chromitites of the Niquelândia layered intrusion (Central Goias, Brazil): Their magmatic origin and low-temperature reworking during serpentinization and lateritic weathering. Minerals, 2(4), 365-384. Reference: Danni, J.C.M; Gaspar, J.C., 1994, Química do Katungito de Amorinópolis - Goiás: Contribuição ao Estudo do Magmatismo Kamafugítico. Reference: Menez, J.; Botelho, N. F. (2017): Ore characterization and textural relationships among gold, selenides, platinum-group minerals and uraninite at the granite-related Buraco do Ouro gold mine, Cavalcante, Central Brazil. Mineralogical Magazine 81, 463-476. Reference: - Kuyumjian, R.M., Costa, A.L.L. 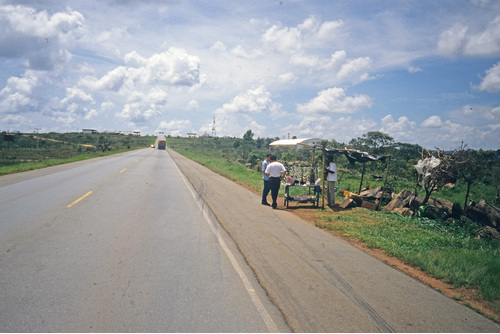 ; 1999; Geologia, Geoquímica e Mineralizações Auríferas da Seqüência Mina Inglesa, Greenstone Belt de Crixás, Goiás. 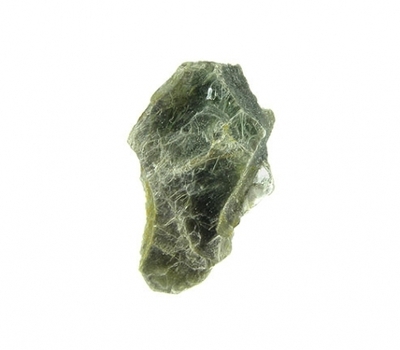 Description: Aluminium-phengite in Li-siderophyllite granite. 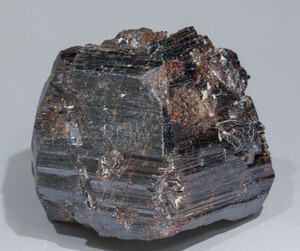 Phengite replaces Li-siderophyllite. 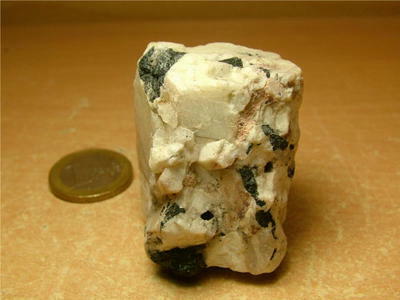 Lithium-phengite in topaz-albite granite. Localities: Reported from at least 10 localities in this region. Localities: Reported from at least 19 localities in this region. Localities: Reported from at least 31 localities in this region. Reference: Bilal, E., De Mello, F. M., Soubiès, F., & Bounakhla, M. (2012). 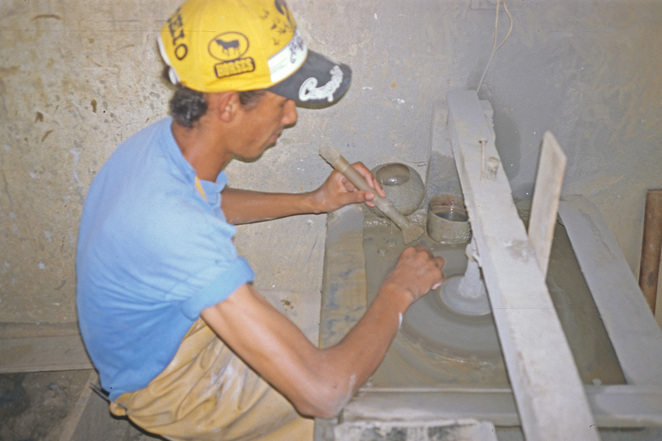 REE minerals in Catalão II, Goias, Brazil. 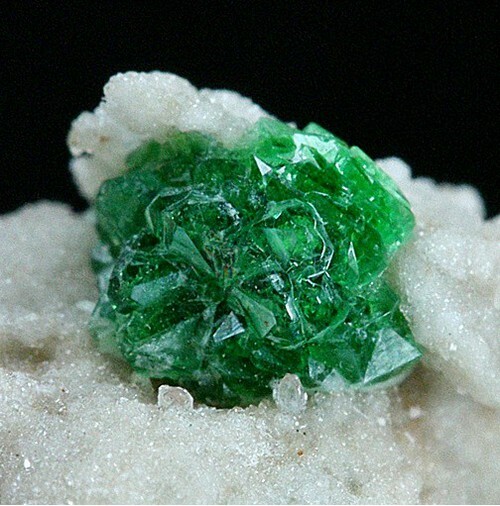 Romanian Journal of Mineral Deposits, 85(1), 14-18. Reference: de Oliveira, C. G., de Queiroz, C. L., & Pimentel, M. M. (2008). The arenopólis-mara rosa Gold-Copper Belt, Neoproterozoic Goiás Magmatic Arc. Brazilian Journal of Geology, 30(2), 219-221.; Kuyumjian, R. M. (2008). Magmatic arc and associated gold, copper, silver, and barite deposits in the state of Goiás, central Brazil: characteristics and speculations. Brazilian Journal of Geology, 30(2). ; Palermo, N., Porto, C. G., & da Costa Jr, C. N. (2008). The Mara Rosa gold district, central Brazil. Brazilian Journal of Geology, 30(2). Reference: Eur.Jour.Min. 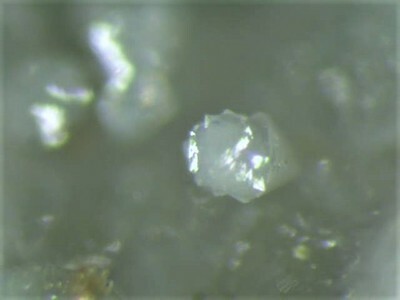 6:245; Márcia Abrahão Moura, Nilson Francisquini Botelho and Fábio Carvalho de Mendonça (2007): The indium-rich sulfides and rare arsenates of the Sn–In-mineralized Mangabeira A-type granite, Central Brazil. 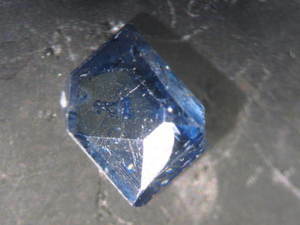 Canadian Mineralogist 45, 485-496.